Malcolm Cole spent 15 years as a journalist working in newspapers, radio, and for the national newswire service AAP. He spent a Parliamentary term in Canberra as the National Political Correspondent for The Courier Mail, and during this time also served a term as a director of the National Press Club. 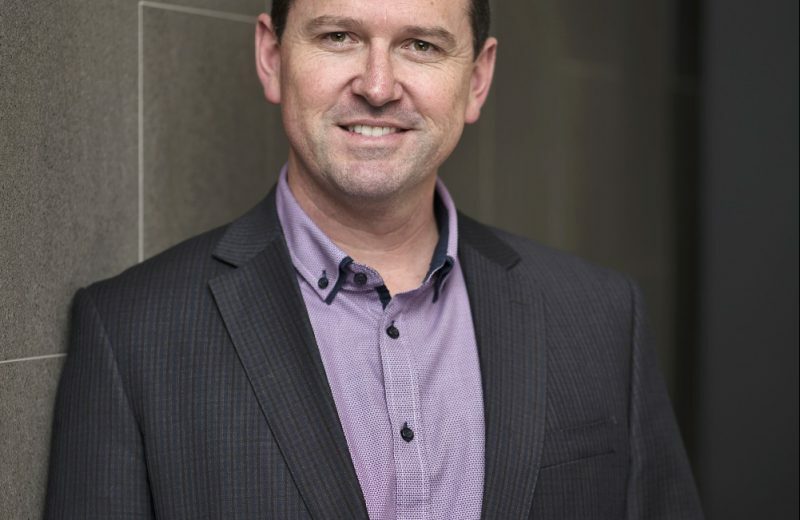 Returning to Brisbane in 2004, Malcolm became The Courier Mail’s State Political Editor, responsible for managing the newspaper’s day-to-day political reporting and analysis. His other media experience includes time spent as a journalist with Australian Provincial Newspapers (APN) and ABC Radio news. Malcolm served two years as a Ministerial Media Adviser, working for the Minister for Ageing and the Minister for Foreign Affairs. In these roles, he was responsible for managing major national and international issues on behalf of the Australian Government. He has worked with the NRA since 2010, supporting media relations and government engagement on behalf of the organisation and its members.